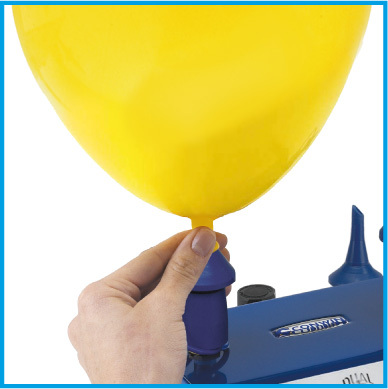 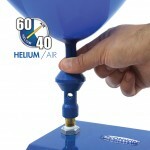 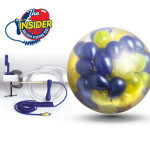 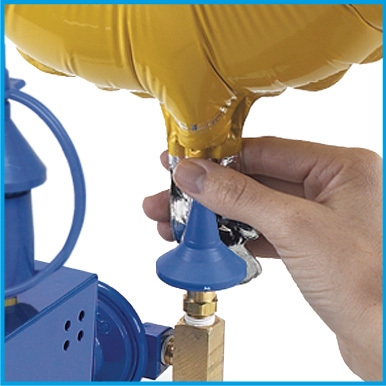 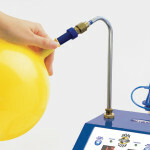 Automatically inflates 2 air-filled latex balloons at a time. 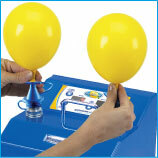 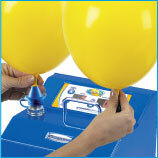 Built-in cycle counter counts the number of balloons inflated. 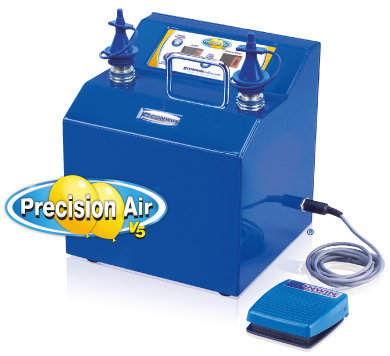 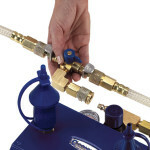 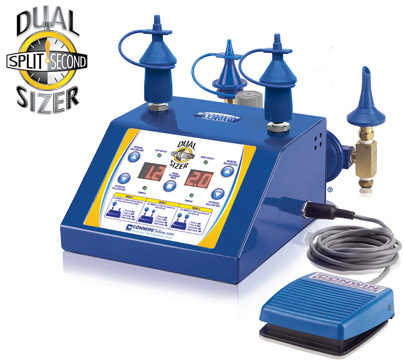 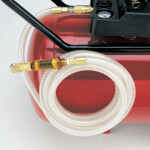 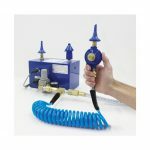 No air compressor, templates or cylinders required. 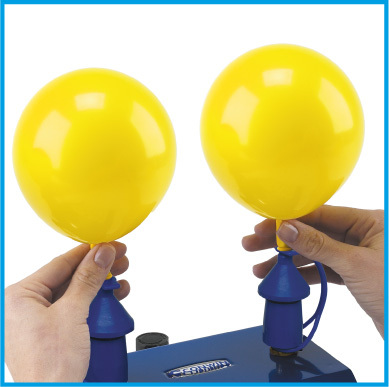 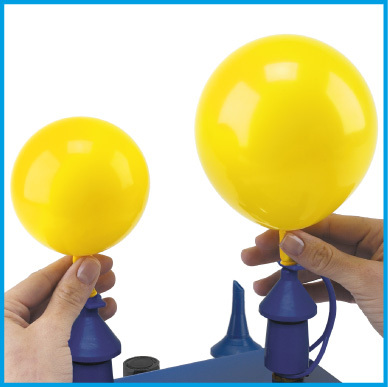 Inflates 5″-16″ round latex balloons and 3″ and larger non-round balloons.